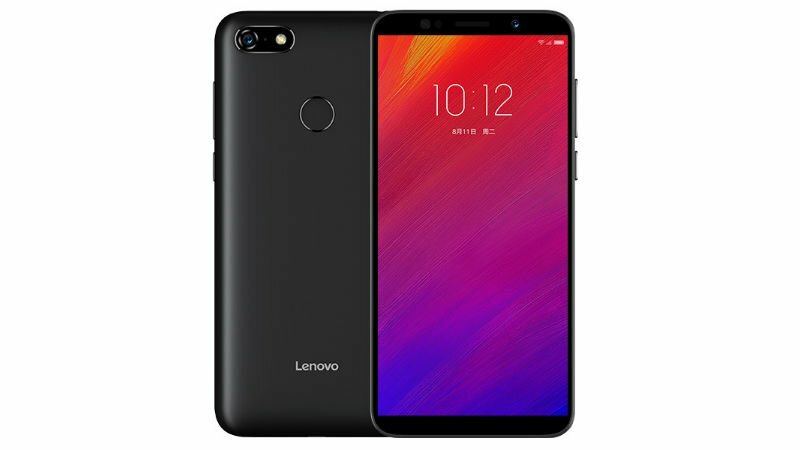 During the Lenovo Z5 launch event in China, Lenovo also unveiled two more smartphones- the Lenovo K5 Note (2018) and the Lenovo A5. Both the devices sport decent specifications for the asking price. As the name itself suggests, the K5 Note (2018) is part of the Lenovo’s K series of devices, while the Lenovo A5 is a completely new series smartphone altogether. The 2018 version of the K5 Note has a Snapdragon processor under the hood, whereas the Lenovo A5 comes powered by a MediaTek processor. Both the devices are limited to the Chinese market for now, but they’re expected to launch in India in the coming days. Talking about the Lenovo K5 Note (2018) first, it comes with a 6-inch display with a resolution of 720 x 1440 pixels. Internally, it’s powered by the Qualcomm Snapdragon 450 Mobile Platform and the device will be available in 3GB and 4GB of RAM options. The 3GB RAM variant has 32GB of onboard storage, while the 4GB RAM variant offers 64GB of storage. The storage can be expanded up to 128GB with a microSD card. The USP of the phone is the 3750mAh battery inside, which is rated to deliver two days worth of battery life on a single charge. The device has a fingerprint scanner placed at the back. The phone measures 8.5mm in thickness and weighs 176grams. Cameras in the smartphone include a 16MP primary shooter that’s paired with a 2MP secondary shooter. Lenovo has added an 8MP shooter on the front. It will be available in Black, Gold, and Blue colour options. Coming to the Lenovo A5, it’s an entry-level smartphone from the Chinese brand, but comes with a promise of delivering great battery life, thanks to the 4000mAh battery inside. The Lenovo A5 measures 9.8mm in thickness and has a weight of 160grams only. The phone seems to have constructed out of plastic, which could be the reason for the light weight. 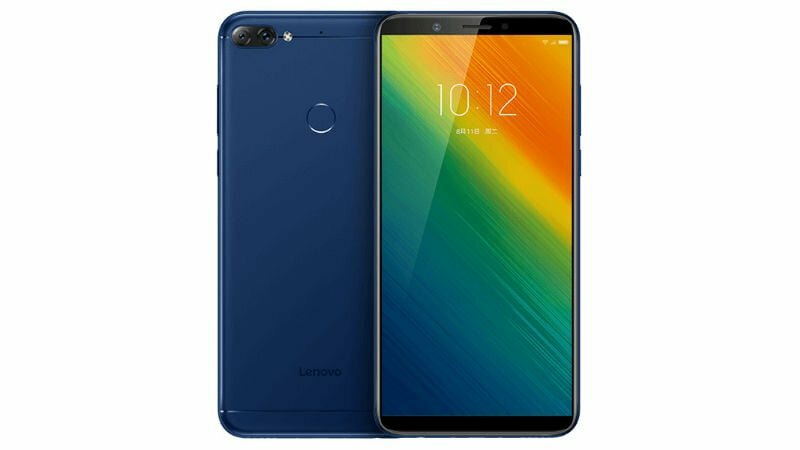 Talking about the specs, Lenovo has added a 5.45-inch HD+ display inside the device, and it’s powered by the quad-core MediaTek MT6739 SoC. The device will be available in only the 3GB RAM option. The Lenovo A5 rocks a 13MP rear camera, and there’s an 8MP shooter on the front. This device also offers a fingerprint scanner. Both the phones boot Android 8.1 Oreo out of the box. The Lenovo A5 will be available in Black, Gold, and Rose Gold colour options. Lenovo has priced both the phones pretty aggressively in China. The K5 Note (2018)’s base variant costs 799 Yuan (approx. Rs 8,400), while the premium variant has been priced at 999 Yuan (approx. Rs 10,500). The Lenovo A5 comes in a single variant that’s priced at 599 Yuan (approx. Rs 6,300). This phone is dead in front of Redmi 5/Honor 7C if not priced correctly!!!!! All these phones are not good enough in front of Oppo Real Me 1!!!!! Wow. 6 inch display with just 720p resolution. All the best for lenovo to become like r gsm. You praise Samsung to high heavens when it launches at the same resolution with even more pathetic SOC’s and skipped sensors.